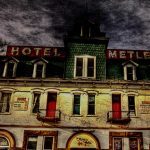 Hotel Metlen is in Dillon, Montana, and has been the subject of several paranormal investigations and many reports of unexplained disturbances. 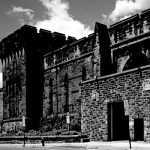 Eastern State Penitentiary in Philadelphia, USA, is known as one of the world’s most haunted places. 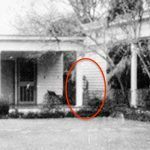 With a history of violence and scandalous activity, The Myrtles Plantation is one of Louisiana’s most-haunted places. 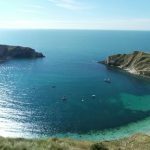 Lulworth Cove is in Dorset, England, and has many paranormal legends associated with it. 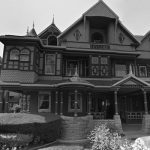 Winchester Mystery House can be found in San Jose, California, and was once the USA’s largest private residence. 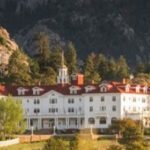 The Stanley Hotel is an historic, luxury hotel in Estes Park, near Denver, Colorado. 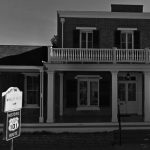 Whaley House, a historically important house in San Diego, is believed to be the most haunted house in America. 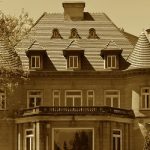 Pittock Mansion is located on a 46-acre estate 1000 feet above Portland, Oregon. 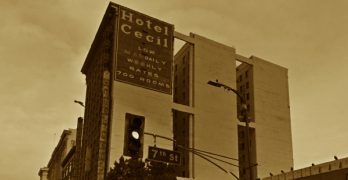 The building is thought to be haunted by the benevolent couple who built it. 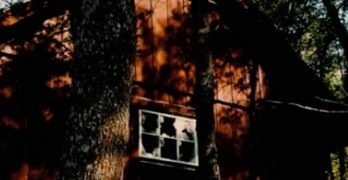 New Jersey’s Pine Barrens is a 1.1 million-acre area of woodland and covers seven counties. 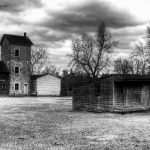 An area with an abundance of ghost towns, it is famous for being one of the most haunted places in America. 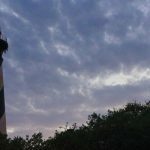 The St. Augustine Lighthouse is in St. Augustine, Florida. 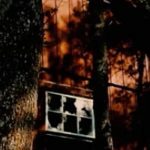 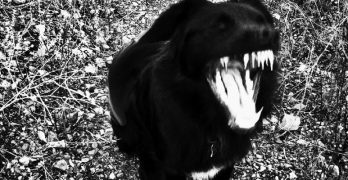 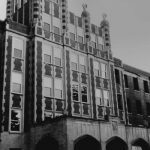 It has been the subject of a number of paranormal investigations over the years.